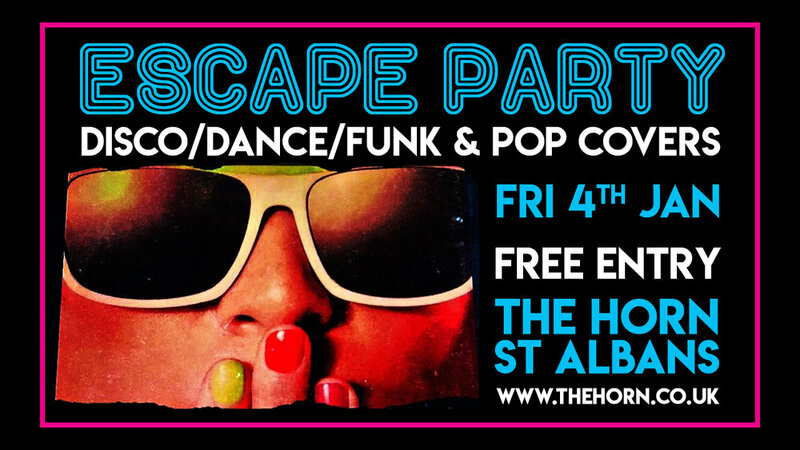 Escape Party are a 6 piece band with the sole aim of filling the dance floor! Breaking the mould with a highly energetic and humorous approach to the party band genre, performing a unique blend of Disco/Dance/Funk & Pop covers.... They even rap!